Join our movement to support 25 new mentorships (or as well like to call them, “Friendships”) so that these kids won’t walk alone in the face of a loved one’s cancer. 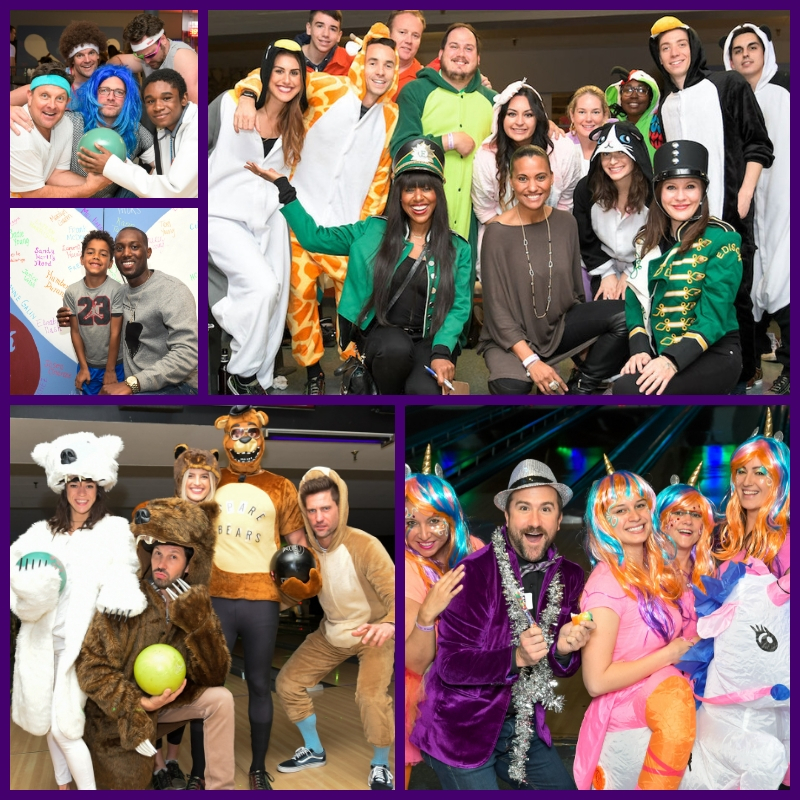 The Friendship Bowl is Walk With Sally’s annual campaign for friendships culminating in a high-energy day of bowling. Sign up today and honor a loved one by bowling with us at Palos Verdes Bowl on March 9th. Our goal is to raise $125,000 which will support 25 new Walk With Sally friendships. Fundraise a minimum of $250 to participate. It’s that easy to be a part of our movement! There are so many reasons to sign up early. Reason #1: Prizes! Be one of the first fundraisers to reach $250, and you’ll earn a Walk With Sally swag bag w/ t-shirt & hat! Plus more opportunities for prizes every week! Reason #2: Lead the movement. We are a community dedicated to ensuring that no child walks alone in the face of a loved one’s cancer. Your fundraising efforts can make that a reality for 25 more kids if you start now! Can’t make it on March 9th? No problem! You can still participate as a virtual bowler. Throw a dinner party, organize a bake sale, or simply send an email with a link to your donation page to friends, family, coworkers, neighbors and your community. Whatever you decide to do, do it for the kids! March 9 | 12p.m. – 4p.m. Raise $250 to secure your lane! This entry was posted in Bowl-a-thon, Fundraising and tagged Friendship Bowl, friendships, Fundraise, Video.